Motion is the number one cause for injuries in the workplace as well as the structural driver for athletic activities. 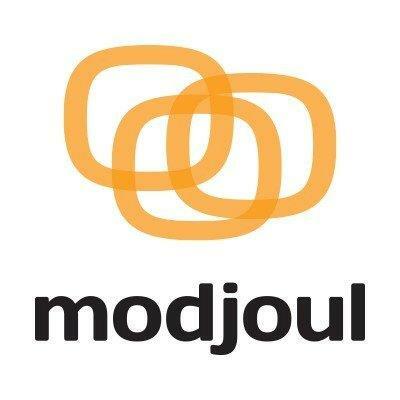 Modjoul Motion model identifies 4 major activities and corresponding metrics. This model detects not only walking but also bends, twists and stationary activity. It accepts input in CSV and gives output in JSON. Easy-to-use model quickly determines lower lumbar behavior for employees and athletes. Useful outputs of lower lumbar angles and counts and time spent at those angles. The model also outputs MET score for the individual. Receives sensor inputs from the accelerometer, gyroscope, magnetometer, altimeter and thermometer for detecting twisting and bending of the lower lumbar. Estimated software fee is $2.73 per user per month on ml.t2.medium, for 8 hours of data per day, 21 days a month.